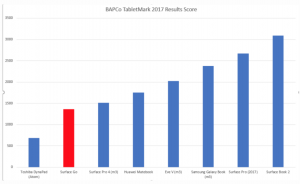 Rick Rodriguez at Surface Pro Artist Reviews the Microsoft’s new $399 Surface Go & Surface Pen performance using BAPCo’s TabletMark 2017 (cross-platform, application based benchmark for touch-enabled devices running iOS, Android, or Windows). Head on over to Surface Pro Artist for the full “Surface Pen performance nearly stops the Go” Review here. 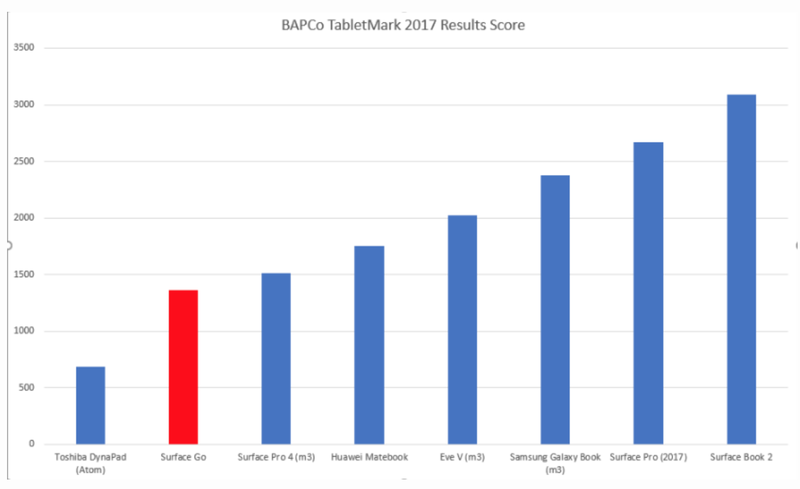 Grab a copy of BAPCo’s TabletMark 2017 benchmark here. With TabletMark 2017, you can compare the performance and battery life of devices based on all of the popular mobile platforms.